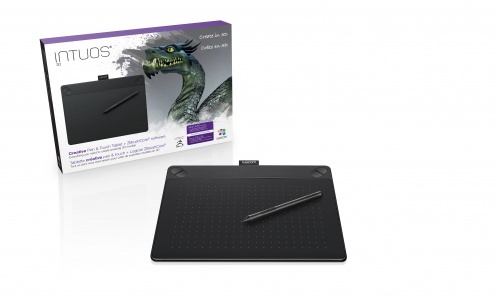 Wacom launches their new penn tablet, Intuos 3D. Are you ready to create 3D art? Intuos 3D lets your ideas take shape. Use the pressure-sensitive Intuos pen and powerful ZBrushCore software to digitally sculpt and paint your your 3D model.